Great features coupled with excellent performance have resulted in Veer Solar Pumps making a distinctive mark in India. 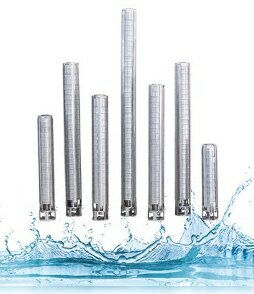 Available in different ranges of 1 HP-100 HP, Veer Solar Pumps offer more discharge as compared to other companies pumps. Contact us for Dealership in any part of India.